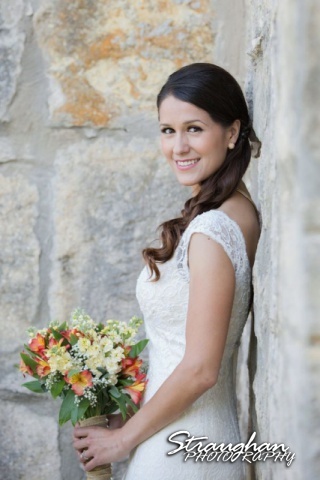 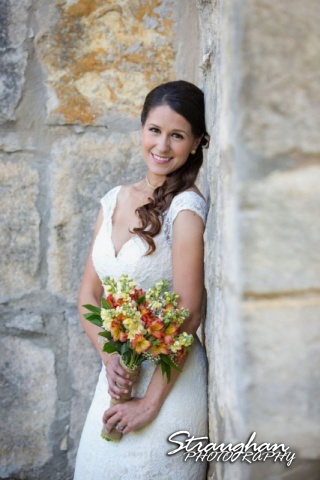 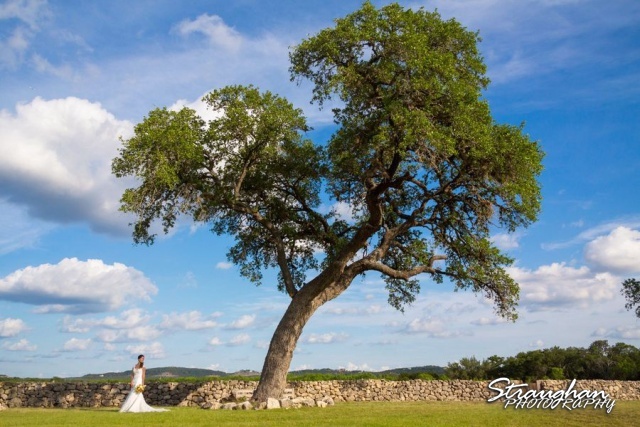 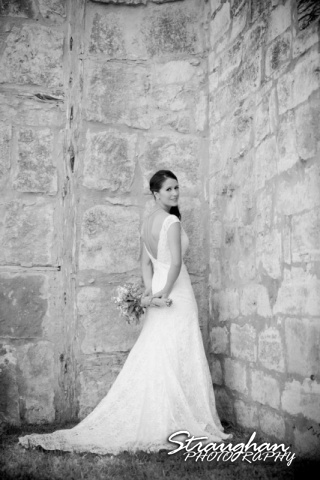 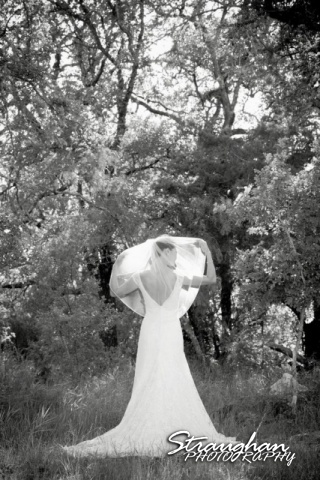 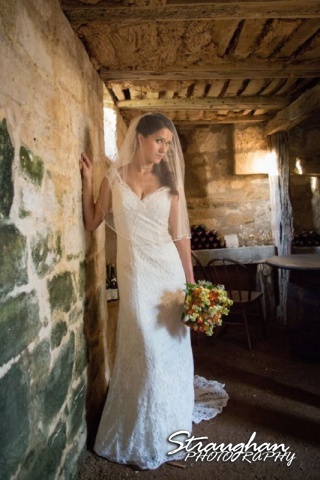 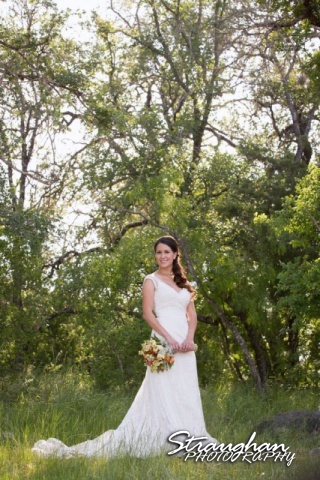 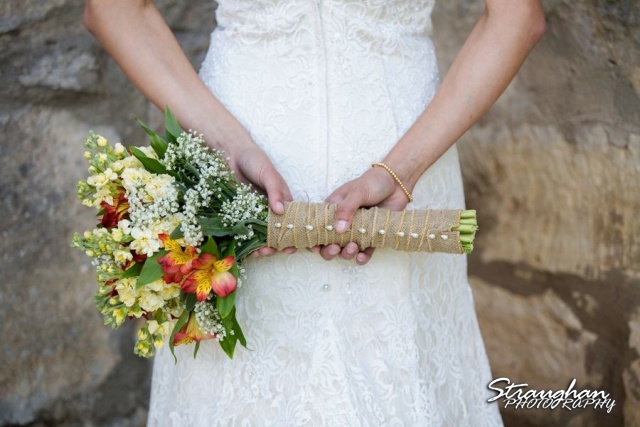 We did Lauren’s bridal portraits at the 1850 Settlement out in Bulverde. 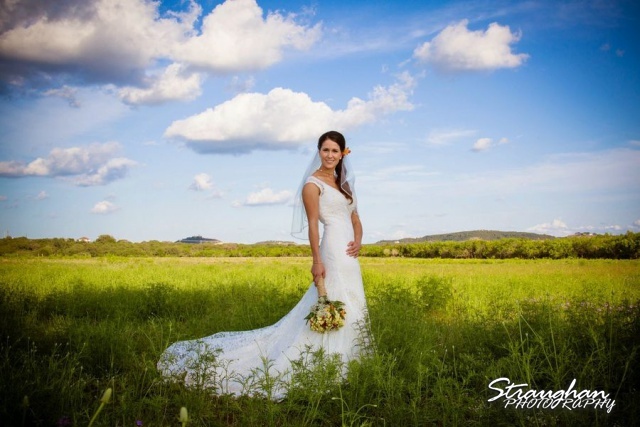 It was a beautiful day for us, the sky was so blue and there were still quite a few wildflowers. 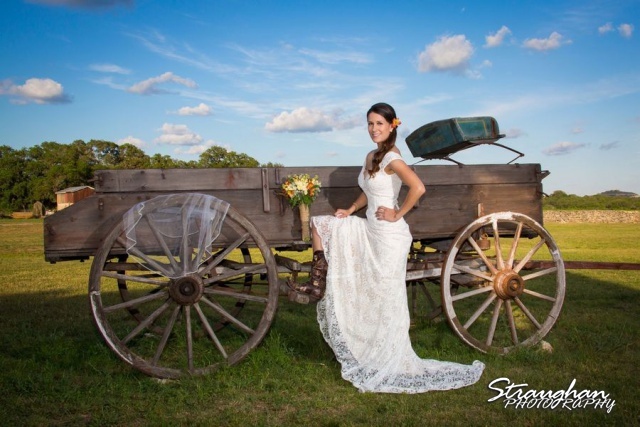 I love t his western bridal!